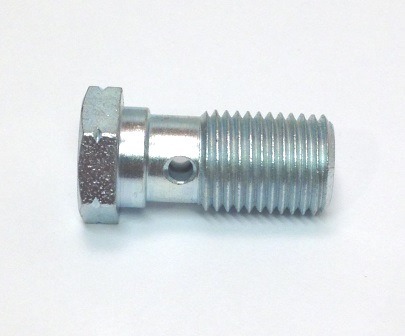 Fluid bolts are used to transition fluid from a banjo fitting through the center of the bolt and into the caliper or other device. 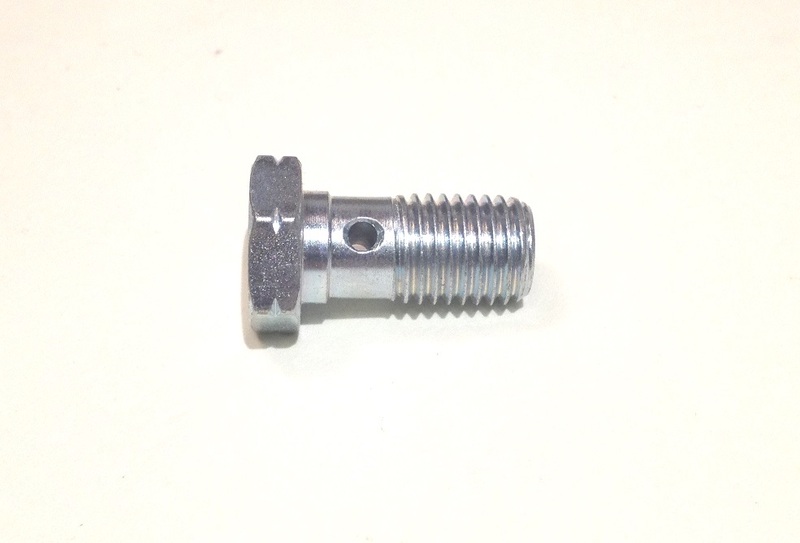 They come in many different sizes and thread pitches, imperial and metric. 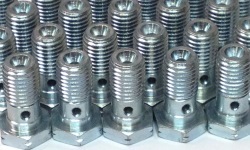 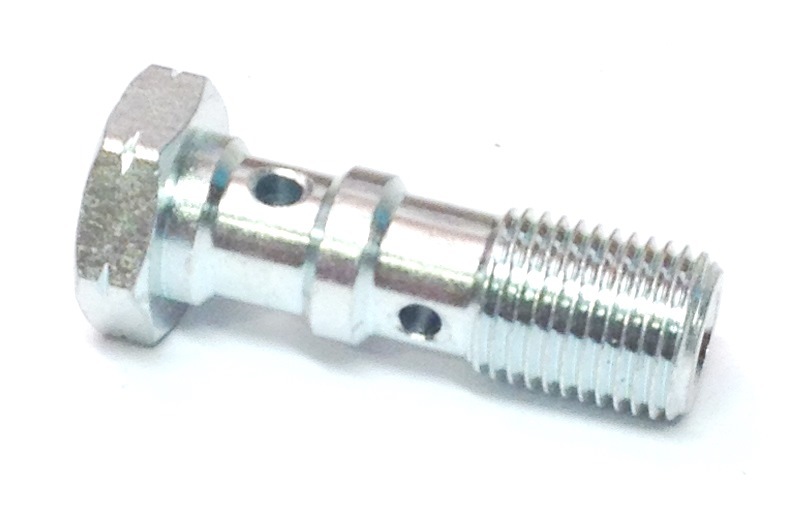 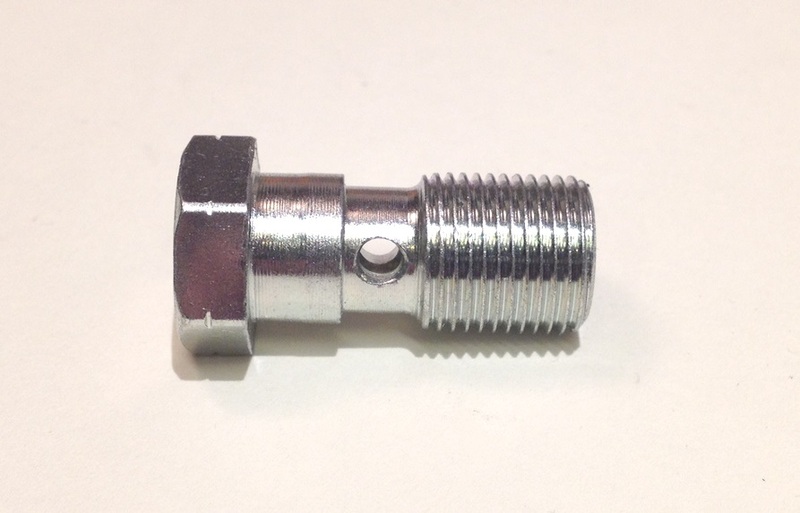 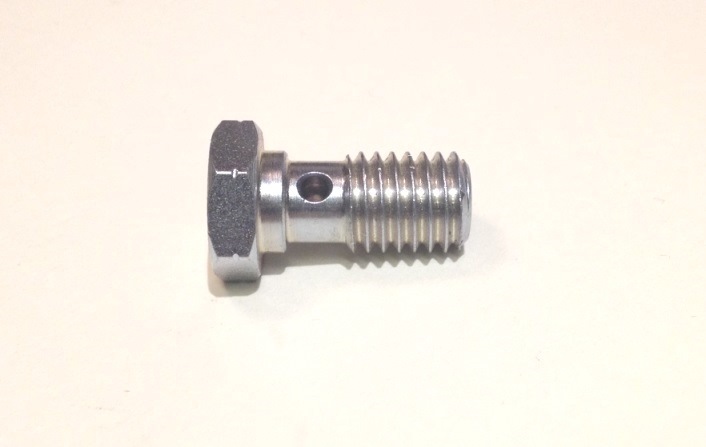 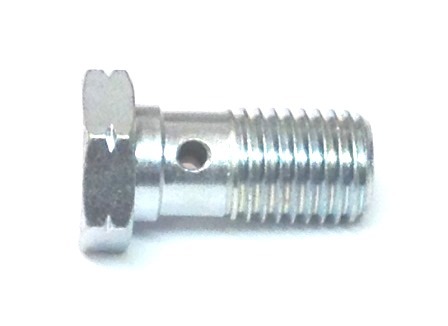 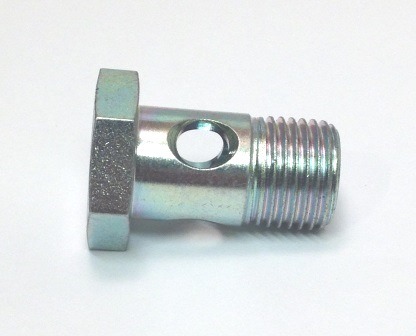 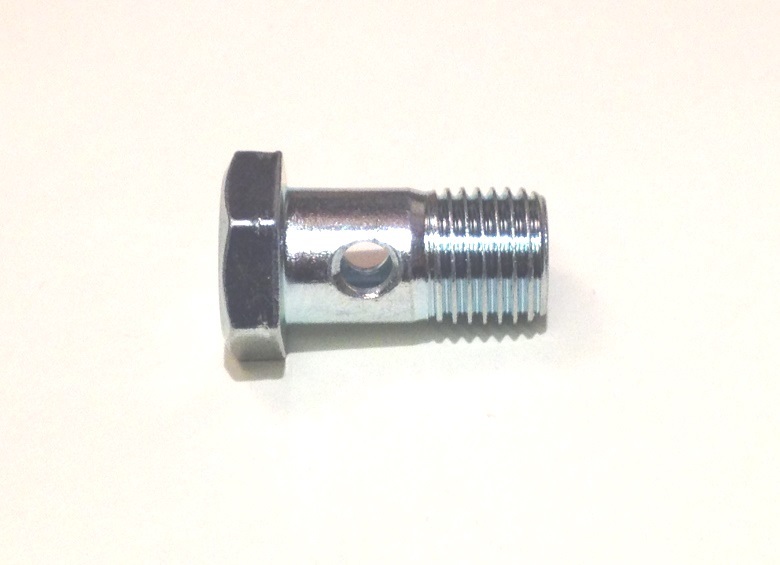 Our fluid bolts are made with carbon steel and are clear zinc plated. 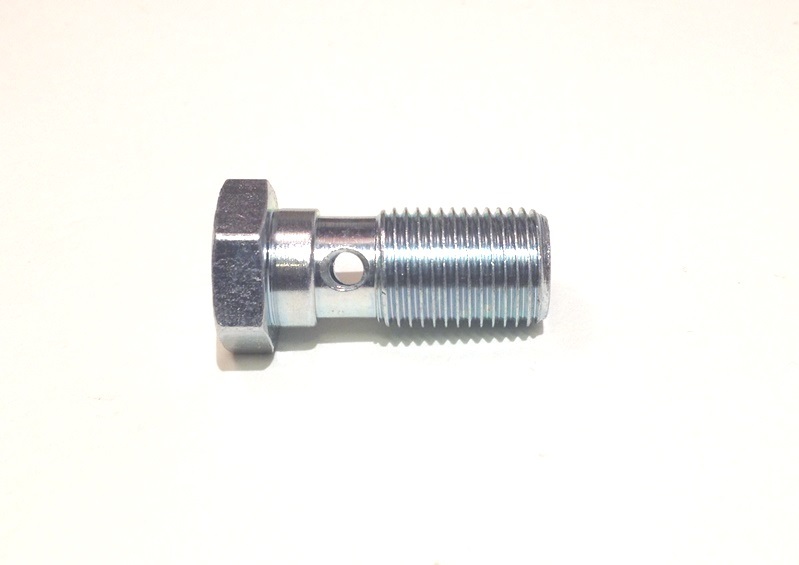 10mm by 1.25 Thread, Metric Fluid / Banjo Bolt..